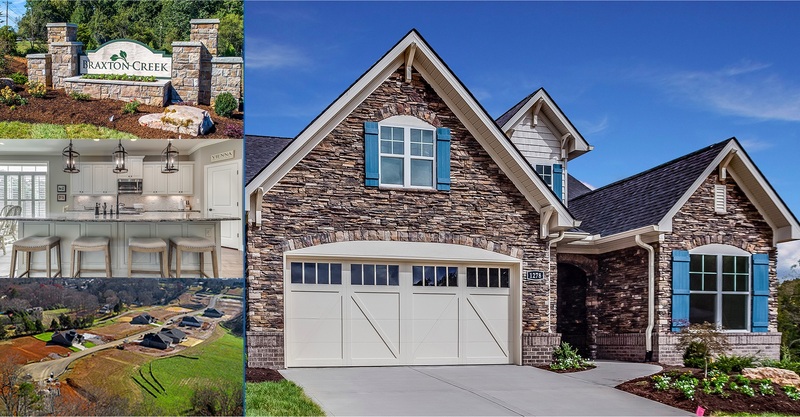 Building Quality Homes in Knoxville for Over 30 Years. 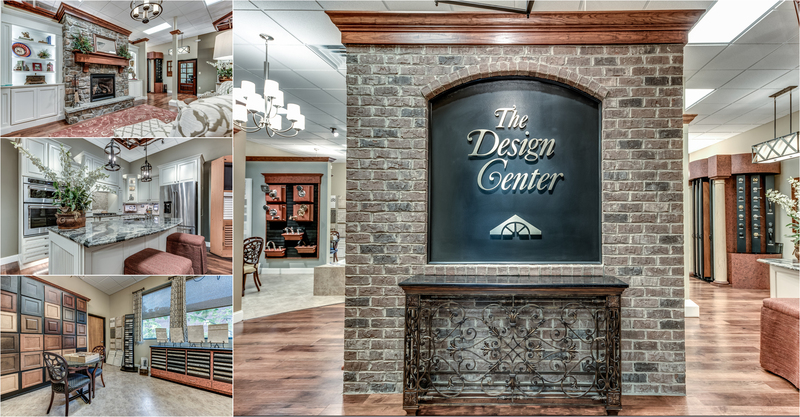 We’ve Built Our Lives, Families, and Company Here. 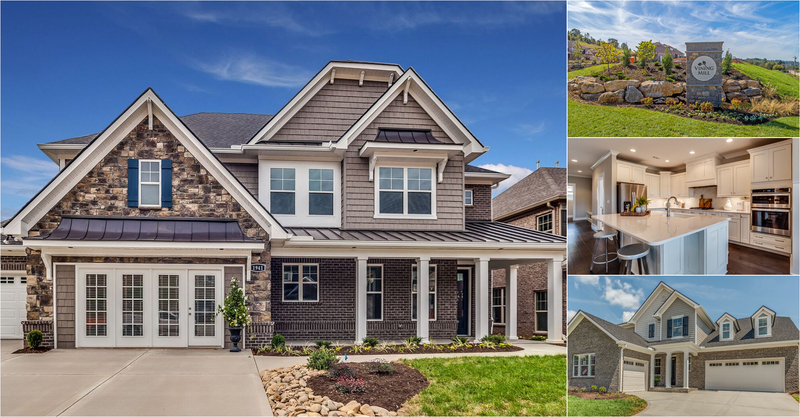 Saddlebrook has built and provided over 3,000 homes in the Knoxville, TN area. This experience leads to unmatched Quality. 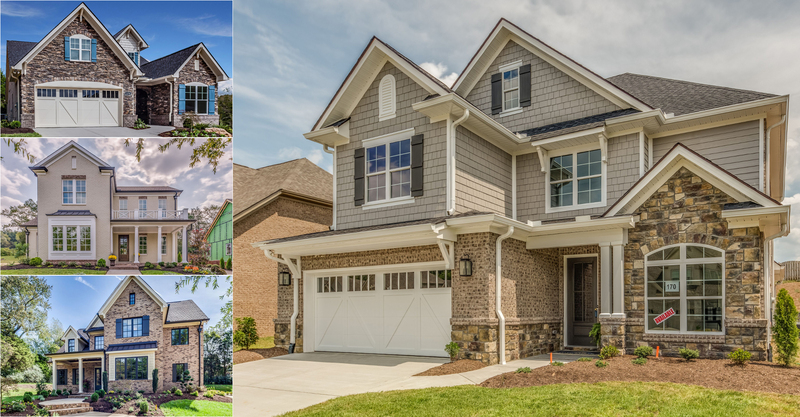 98% of all of our homeowners would recommend us to their friends and family. Read our customer reviews.